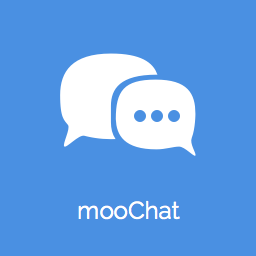 mooChat is a Live Chat solution for mooSocial. 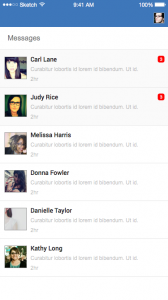 Live chat capability is undoubtedly a necessary component of any social network. 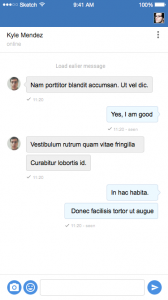 It allows members to converse and exchange contents in real-time. 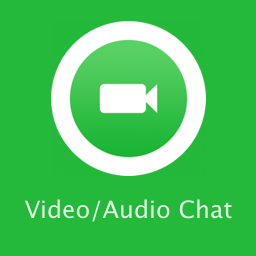 To include a Live Chat system to your social network provides an added convenience for members of your site to build strong and deepens their relationships. 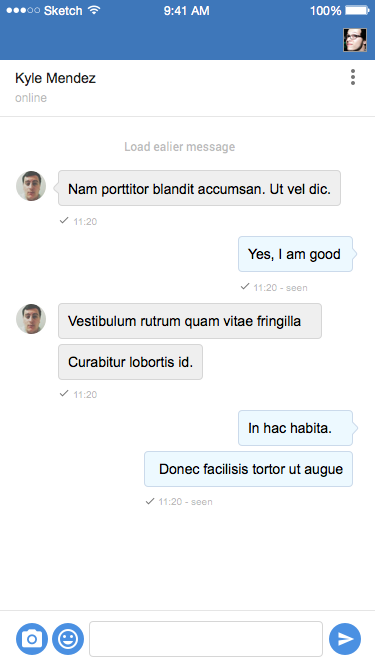 mooChat is built using Node.js and ReactJS which provide excellent performance and minimal resources consumption compare to the old technology AJAX chat products. **NOTE: Installation service is available upon request. Please allow up to 2-3 business days for us to start and complete the installation/setup process. Node.js is required to run mooChat. 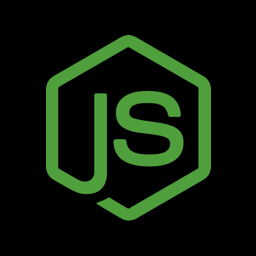 Contact your hosting provider to make sure Node.js is supported before making your purchase. Importance: It does not work with Shared hosting. + Added feature “Delete chat messages older than 1/3/6/12/24 weeks”. Please ensure that you are having a dedicated/VPS server.